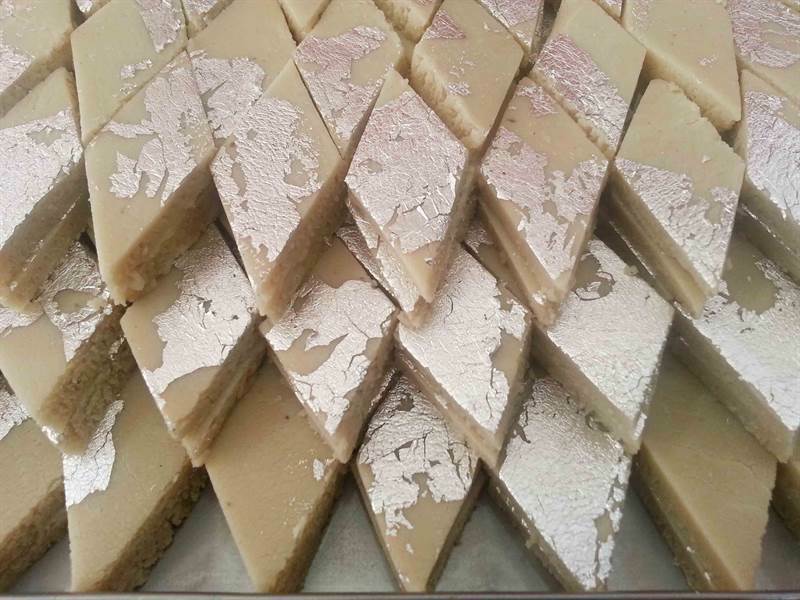 Kaju Burfi is the most famous sweet. The flavour and taste of the combination of kaaju and barfi will definitely make you satisfy and your mouth watery. Order anywhere you are within the kathmandu valley and get it grab it in 2 days..This sweet is suitable for every occasion. The delicious taste of Kaju Burfi will definitely be cherished by the ones who receive these. Kaju Burfy has become one of the most popular desserts around the world.